Fairbanks Morse engines are legendary for their reliability and fuel efficiency. 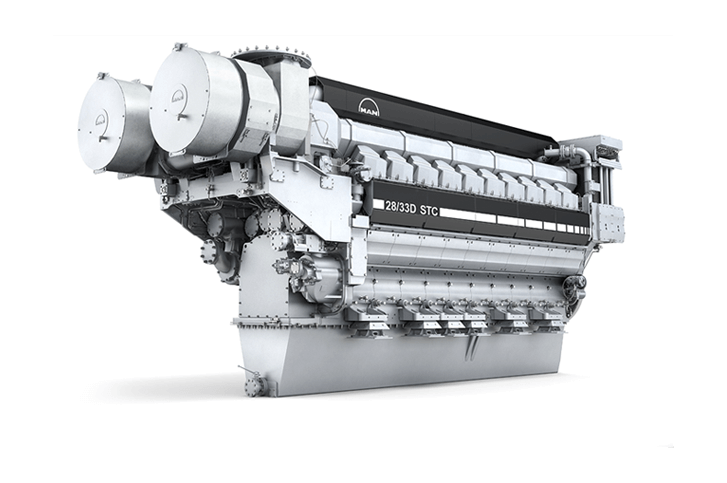 Our diesel engines are ideal for both stationary power generation and marine propulsion. 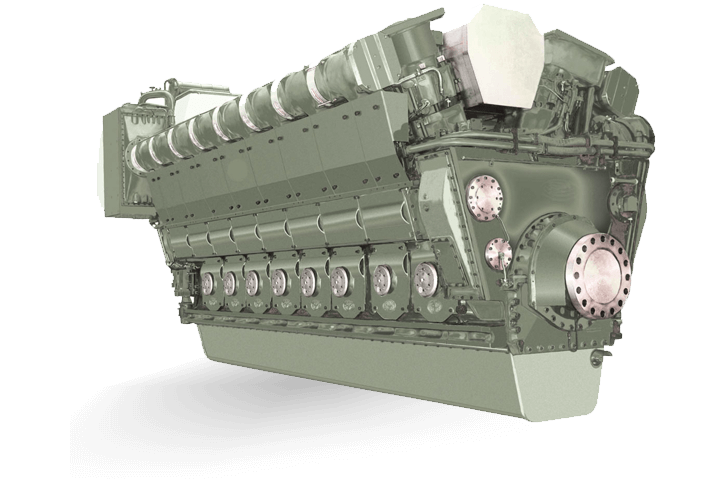 Fairbanks Morse is proud to announce our next-generation opposed-piston (OP) diesel engine, the revolutionary Trident OP. The Trident OP® incorporates smart technology to deliver guaranteed reliability and industry-leading fuel efficiency. 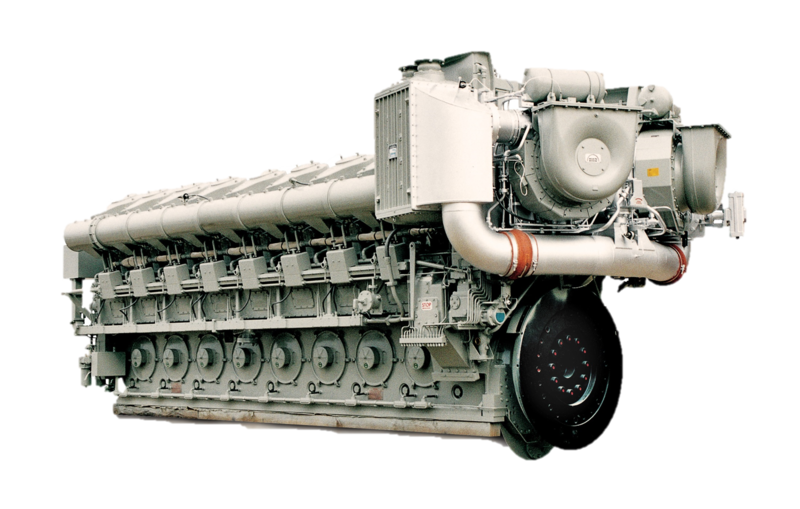 Engineered to endure, the Trident OP is the next-generation engine that answers the need for higher-efficiency power in a wide range of applications. Excellent fuel efficiency and low emissions with integrated self-diagnosis functions. This engine has extremely quick and accurate reaction times from the injection system. Well suited for marine applications with high torque at low speeds, and delivers excellent power production in relation to installed weight. 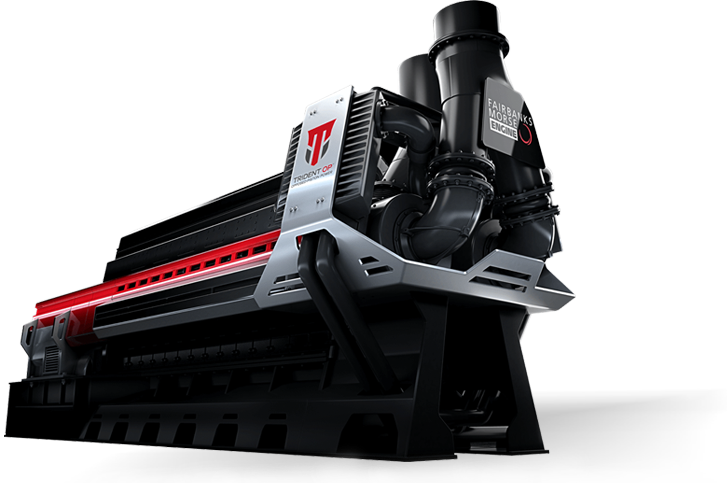 This engine operates at 600 rpm with lower fuel consumption and includes the patented MPC (Modular Pulse Converter) supercharging system. 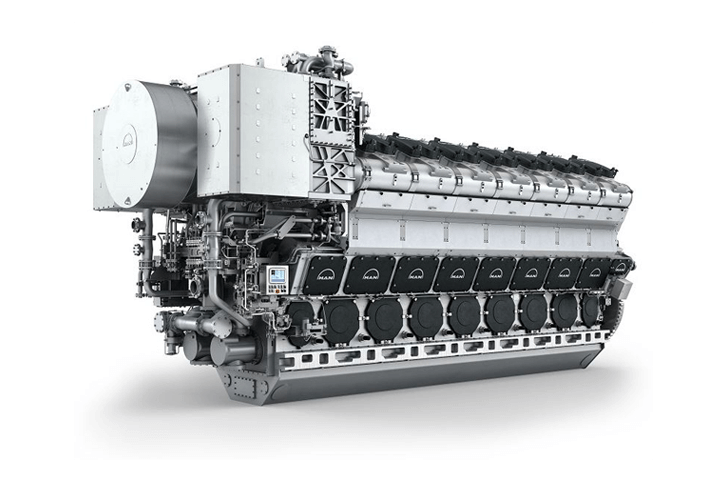 The most powerful and fuel-efficient 1,000 rpm diesel engine in the world. It boasts a reduced component count to ease installation and maintenance. 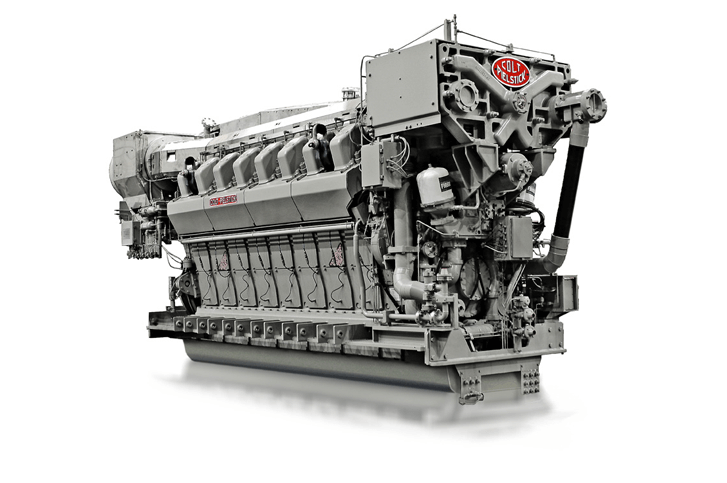 With over 840 engines in operation, the Colt-Pielstick PA6B diesel engine is respected worldwide for its reliability and incredibly advanced technology. Fairbanks Morse engines are known for industry-leading reliability. But when there is a problem or regular maintenance is needed, we have service centers located worldwide and field support to keep your systems running at peak performance. © 2019 Fairbanks Morse. All rights reserved. Fairbanks Morse is an EnPro Industries, Inc. (NYSE: NPO) company.